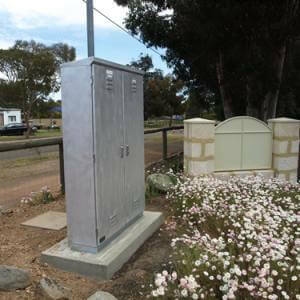 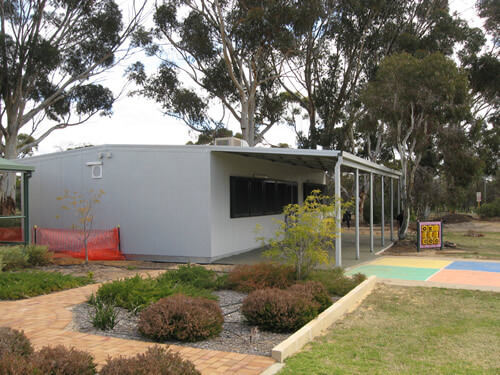 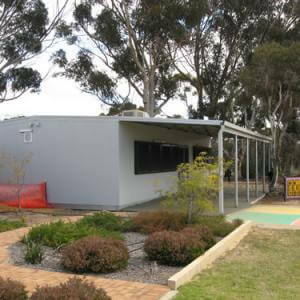 Austec has transported and installed over 200 demountable buildings for the Western Australian government over the past 10 years. 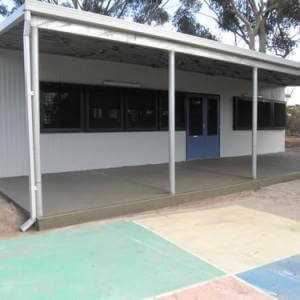 The photos above are just a few of the buildings that were installed for schools throughout the state. 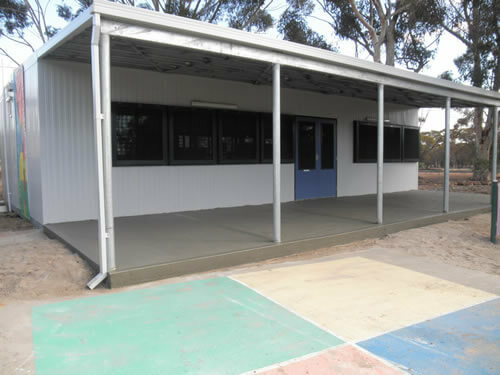 As much work was kept in-house to have the best possible control over the fit and finish of each project. 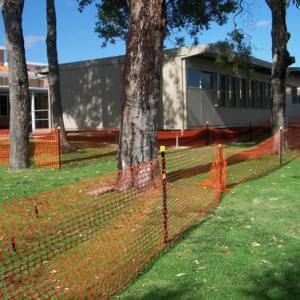 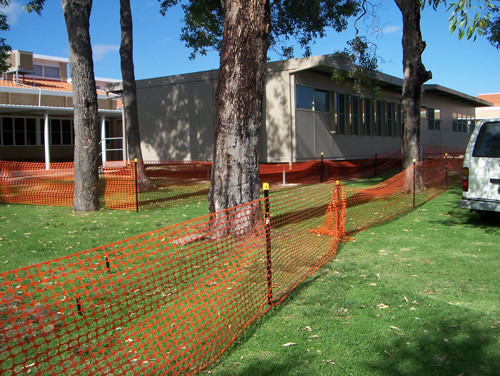 With all of the construction, electrical, air conditioning and ground works done by Austec we provided a well finished and safe place for a growing school.